–On Thursday, Oct. 25, at about 11:43 a.m., Grover Beach Police Officers were dispatched to a residence in the 200 block of South 9th Street for a welfare check of an adult female. Upon their arrival they located the adult female deceased inside the residence. The scene was secured and a suspicious death investigation was started. 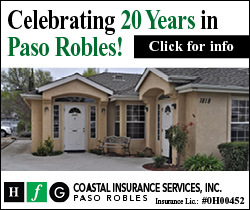 Grover Beach Police have been joined in this investigation by the San Luis Obispo County Sheriff Department and the San Luis Obispo County District Attorney’s Office. During the course of the investigation it has been determined the adult female was a victim of homicide and the manner of death has been determined to be a stabbing. The victim has been identified as Athena Ilona Valentiny, 64 of Grover Beach. Investigators are following up on many investigative leads and are asking for the public’s assistance with this case. In particular, Investigators would like to speak to anyone who may have known Valentiny, who may have worked with Valentiny or may have seen anything out of the ordinary or suspicious on Wednesday or Thursday, Oct. 24 or 25. 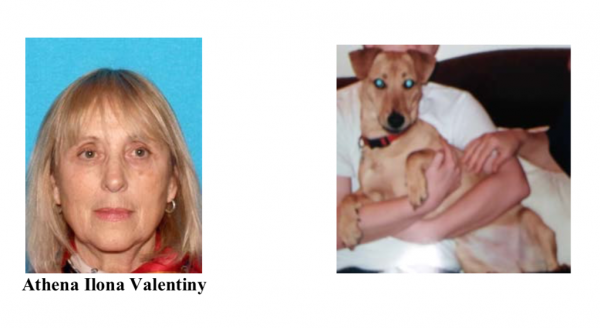 Investigators are also trying to locate Valentiny’s dog, who was a constant companion of hers. It is believed the dog walked away from the residence between Oct. 24 and 25. If you have seen the dog, or if you know of someone whom may have picked up a stray dog matching this one, please contact our investigators. Anyone with information regarding this investigation is asked to contact Sgt. 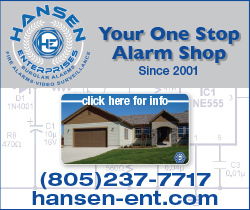 Juan Leon at (805) 473-4511 or via e-mail at jleon@gbpd.org. The Grover Beach Police Department can be contacted through our dispatch center or social media sites on Facebook, Twitter and Nextdoor. 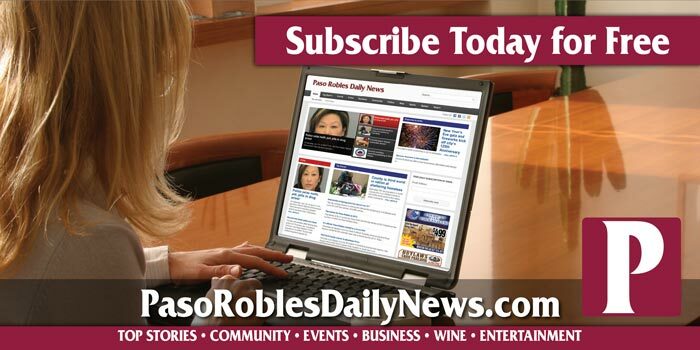 Anyone wishing to remain anonymous can call the San Luis Obispo County Crime Stoppers at (805) 549-7867 or you can submit a tip via http://sanluisobispocounty.crimestoppersweb.com.